Rajiv Bhatia, or Akshay Kumar, as most of us know him, had changed his name in the initial stage of his Bollywood career. But why? According to Bollywood Life, Akshay Kumar played the character of a Karate instructor for 15 seconds in Mahesh Bhatt’s 1987 film Aaj. Kumar Gaurav was one of the leading stars in the 1987 film, and his character’s name was Akshay. 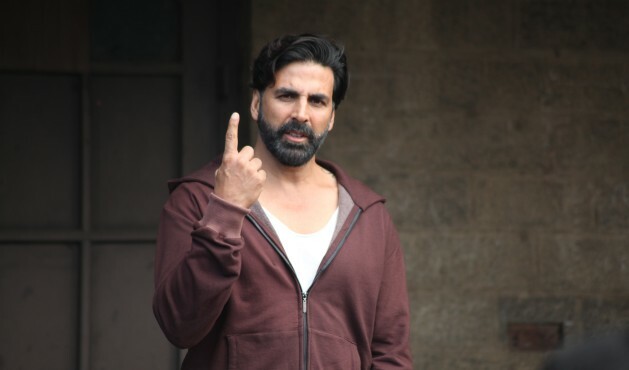 Inspired by the character, Rajiv decided to change his name to Akshay Kumar.